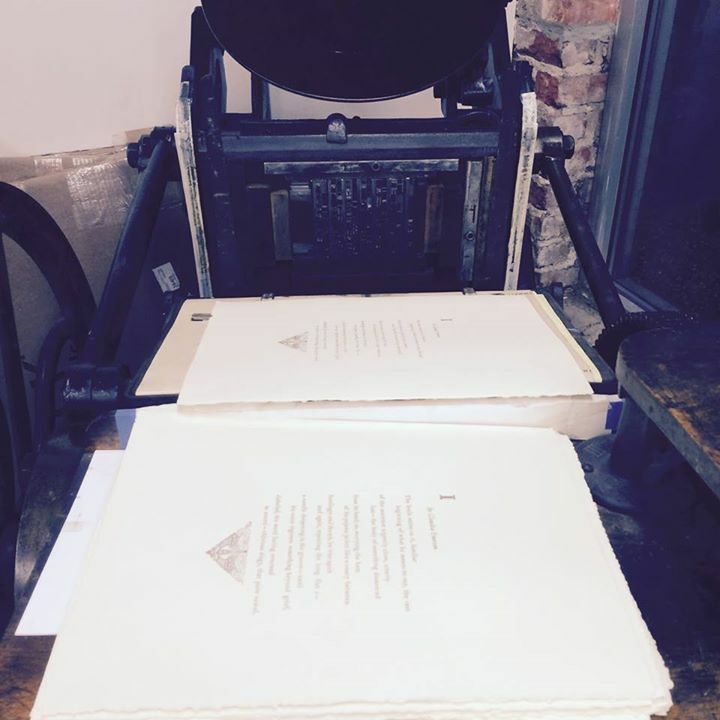 May 2016—I have launched Offset: A Broadside Digitization Project. 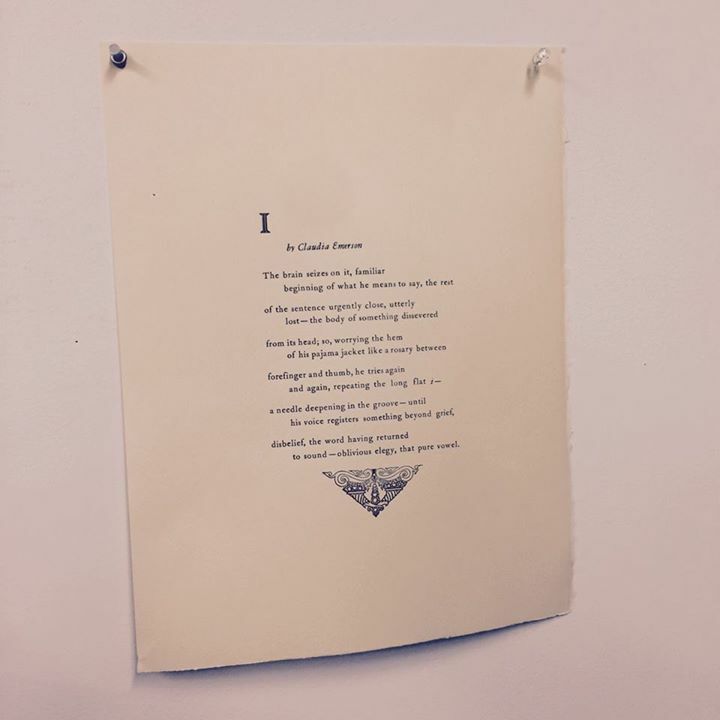 The project will consist of an open access gallery of high-resolution scans of poetry broadsides contributed by publishers, collectors, and authors, republished online with appropriate permissions. Offset seeks to discover the tensions between mechanical and digital publishing while celebrating the poetic page and elevating its readership through this online space. 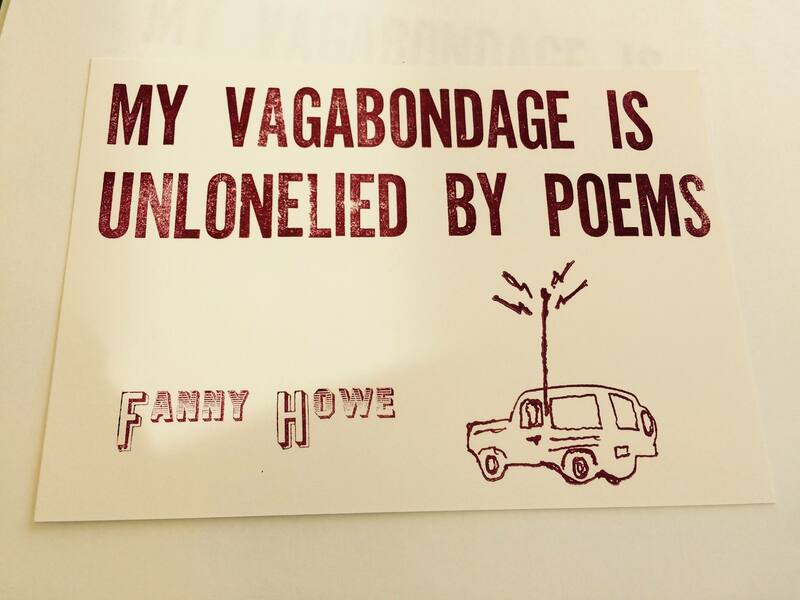 The materiality and ephemerality of poetic texts will be complicated, challenged, and honored through the paradoxical union between poetic objects and digital space. 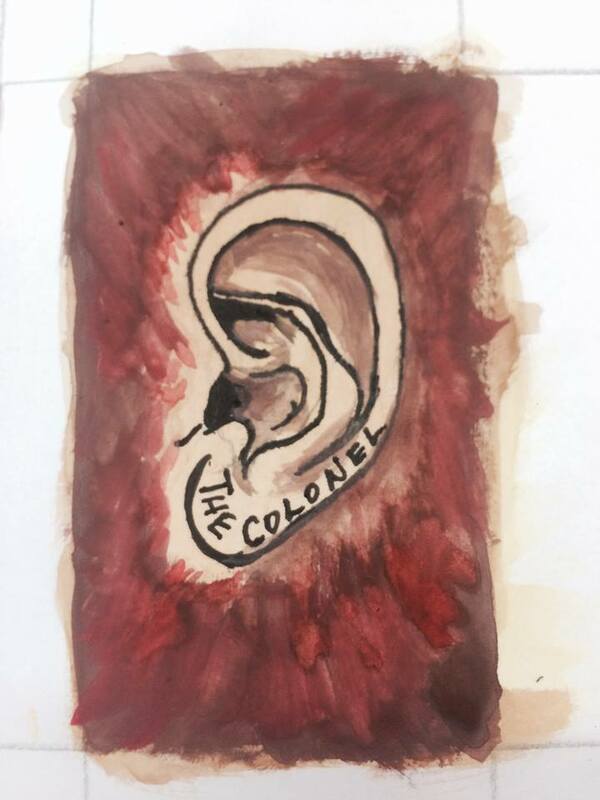 Additionally, Offset: The Blog will feature the project’s narrative as well as annotations and quotes from related research and images of related book objects. 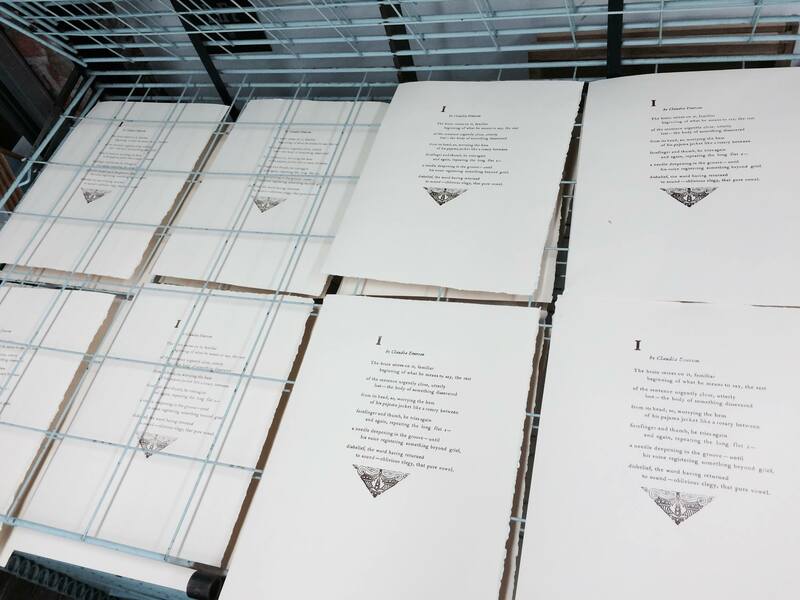 2015—In May, I printed 35 copies of Claudia Emerson’s “I” on a 1907 Chandler & Price platen press with Pantone 433-colored, oil-based ink at the Visual Arts Center of Richmond. 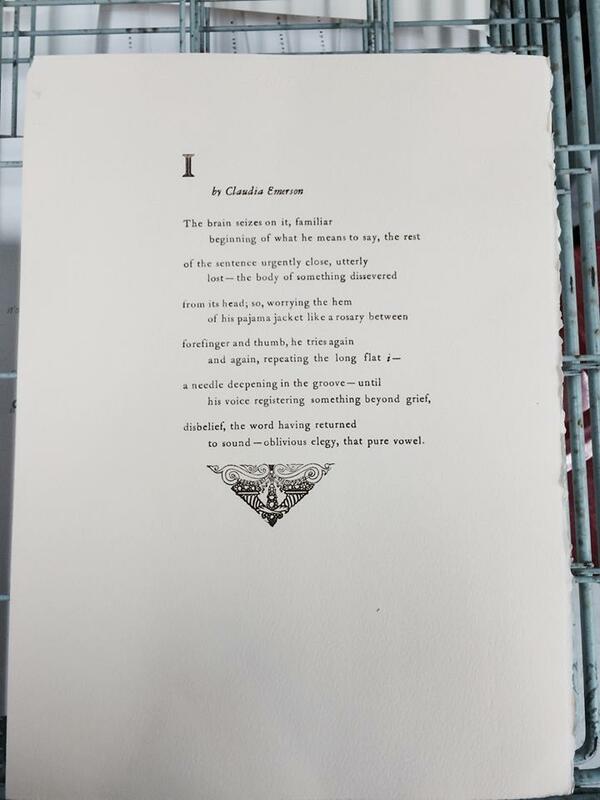 2015—In my Introduction to Letterpress class at the Visual Arts Center of Richmond, I set and printed about thirty copies of Claudia Emerson’s poem “I” on a Challenge Proof Press owned by VisArts. 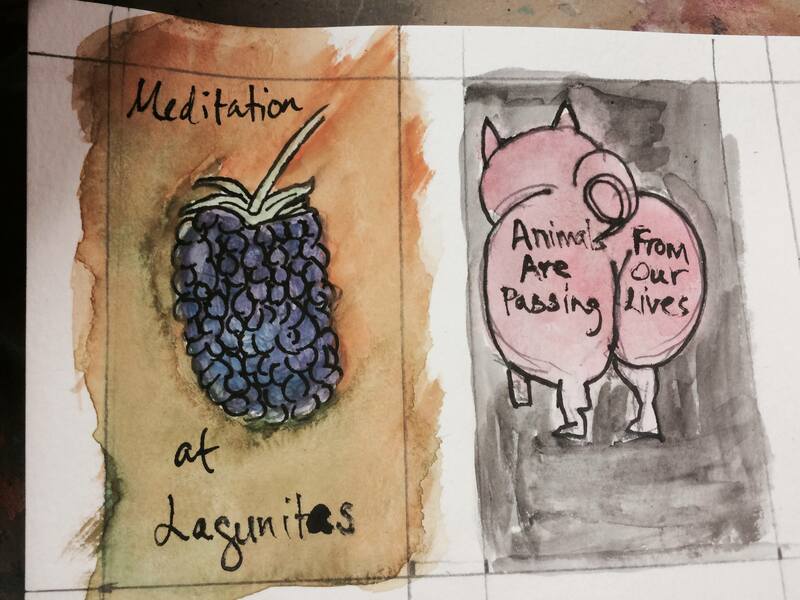 2015—In a two-day workshop called “Create Your Own Fortune Cards” with VisArts instructor Aijung Kim, I created some fortune cards based on famous poems. My hope is the complete the deck this summer and have them printed up.